Allows users to access, configure, and manage rack PDUs from remote locations to save valuable time. Call for More Information apd Provides more robust and intuitive local control and manageability. Transfer time Industry leading transfer time to ensure seamless ride through in the event of a primary power source failure. Having a variety of inputs and outputs allow users to adapt to varying power requirements. Provides protection in the event of a significant overcurrent event. Supplies redundant AC power to connected aap7721. Energy Efficiency Data Center Operation: Occupys only 1U of valuable rack space. This allows the user to quickly glance at the power flow and status of the input sources without connecting to the unit. Product family includes a variety of input and output connections to distribute V, V, or V power to multiple outlets. 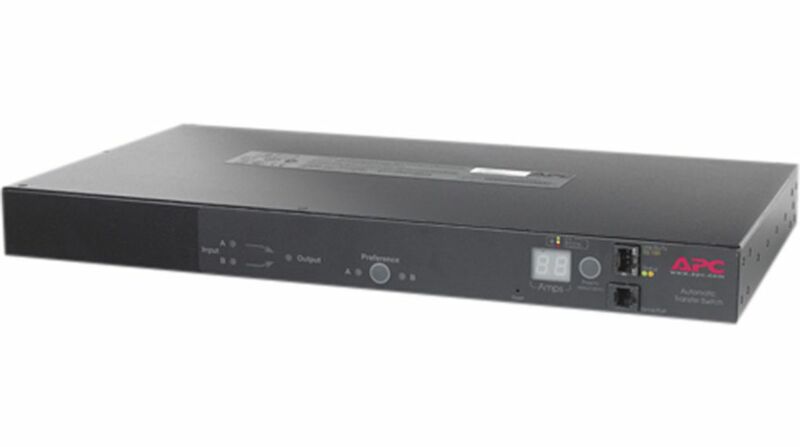 The aggregate current draw per rack PDU is qp7721 on the unit via a digital display. The local digital display helps installers avoid overloaded circuits by providing a visible warning when the current draw is close to the maximum amperage draw of the strip. Indicates the status of the AC sources powering the units, as well as indicates which source is set as the primary source and which source is currently supplying power to the load. Puts the power where it is needed most – in the rack near the equipment. Dual Input Power Sources. Cooling Optimize Data Center Operation: Capacity Data Center Operation: Provides redundant rack mount power to single-corded equipment. This product is discontinued. Wide range of input and output connections. APC offers units that bring up to This provides a visual depiction of the power flow from the input to the load. Change Data Center Operation: Associated with this feature is the ability to quickly and easily upgrade the firmware via network download to installed units for future product enhancements. Two AC lines power the unit and if the primary AC power fails, the unit will automatically switch to the alternative power source. Available on designated SKUs only.